Thank you for considering Stilly Brook Farm. Please feel free to contact us with any questions you may have or to inquire about available dates. 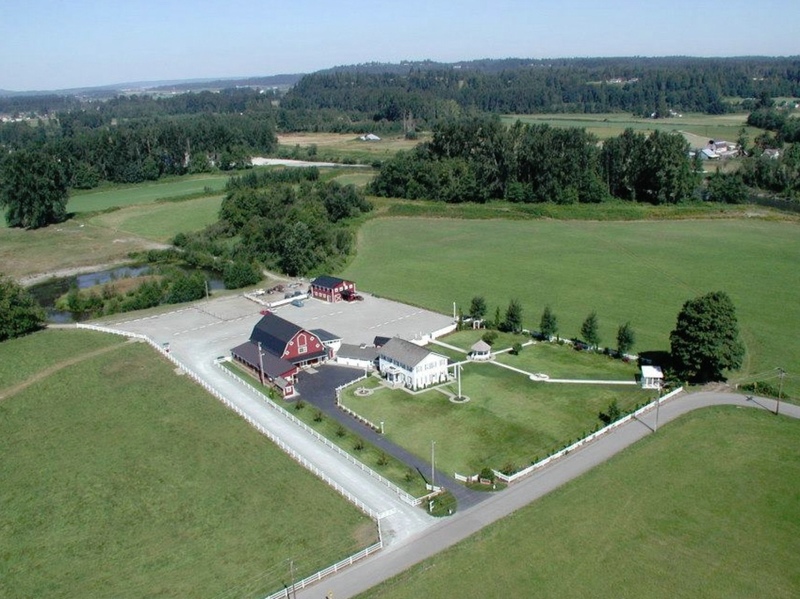 Drive about ½ mile – You’ll see Stilly Brook Farm on your left.